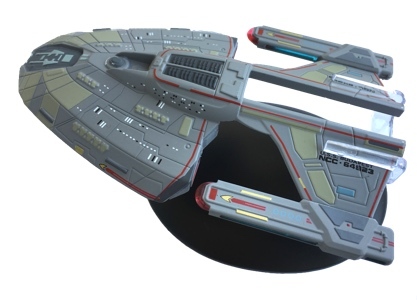 In this video I will show you to Norway Class starship from the Star Trek Starship Collection by Eaglemoss. It is one of the items I found at the latest Comic Convention. In this video I will show you a figure of the amazing Spider-Man. 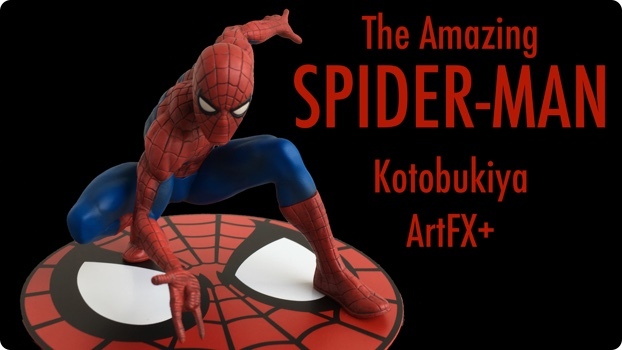 He is the latest addition to the ArtFX+ series form Kotobukiya In the last few years Kotobukiya already released some figures based on Superheroes from Marvel and DC Comics and this Spider-Man fits just perfectly. In fact there will be a complete line of Spider-Men and Spider-Man related characters.